Nadia Zerouali is a caring mother, a good cook and a successful cook book author. She was born in Winterswijk, a small town in the European country, to a father from Tetouan and a mother from the Rif. «When my grandfather passed away my father couldn't finish his studies and he immigrated to work in Europe», Nadia told Yabiladi on her trip to Casablanca earlier in February. Her father worked for a short period in Belgium and then moved to Eastern Holland to work in a textile factory. Two years later, the Tetouan-native father married Nadia's mother and settled down in the small town, where Nadia and her five siblings were born. After graduating high school, Nadia had to leave the city where she grew up to study hospitality management, marketing and communication. «At school, I took cooking classes, management and hospitality», recalled Nadia who was more into food-related professions. «I did not want to become a chef nor a hotel manager but I like the kitchen», she said adding : «Girls from my generation hated cooking, they wanted to get out of the kitchen, where their mothers were stuck». After graduating school, Nadia Zerouali moved to Amsterdam, where she found her first job. The latter opened doors for her and paved the way for what she would become in the future. The young Dutch-Moroccan woman worked for an advertizing agency that dealt with food-related products. «I thought that it was the perfect match for me because it combined between marketing and communication and the thing I loved the most which was cooking and food», said Nadia. In her first job, Nadia came in contact with food magazines and people for the food advertizing industry. She had to create recipes, billboards and commercials for food products. «There I learned how to develop recipes and do food styling for TV commercials and cook books and one thing led to another», she proudly told Yabildi. Her love for food took a different turn at the time, as she got engaged in the food industry through marketing. At the age of 22, Nadia and a friend of hers was asked to write columns for food magazines. She first worked for a women's weekly magazine and then had the idea of writing her first cook book. TV was also part of her plans as she was presenting a show on Dutch channel 24 Kitchen. «We had a show that was specialized in Arabic food and cuisine», Nadia explained. Accumulating experience in the food industry, Nadia ended up writing a cook book that marked foodies in the Netherlands. Her book is called «Milk and Dates» and as its title suggests it paid tribute to her roots and to mothers. 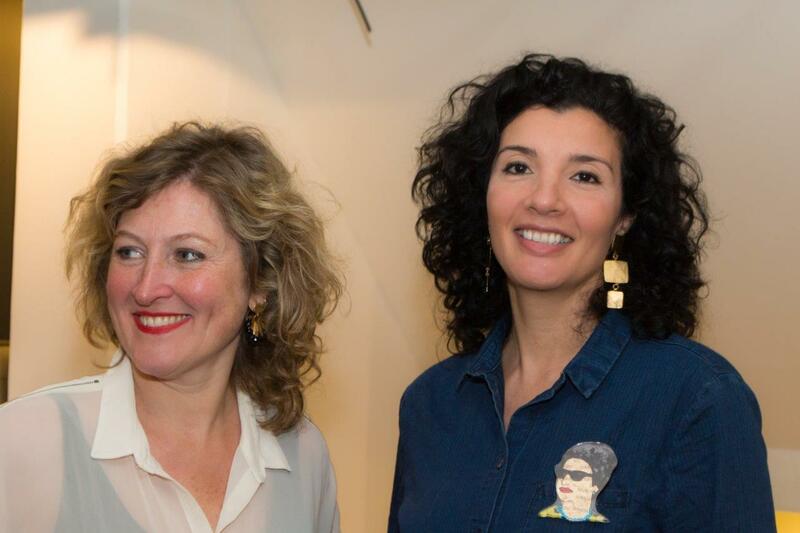 «The book was a big salute and thank you to Moroccan mothers in the Netherlands», she said. Indeed, «Milk and Dates» is about 20 Moroccan women living in the Netherlands and their secret recipes. The idea for the book came to Nadia after she realized that most of her Moroccan-Dutch friends had to go to their mothers to eat Moroccan cuisine because they did not know how to cook it. The main objective of Milk and Dates was to preserve this memoire, the identity of these mothers who made of the Netherlands their home after immigrating. 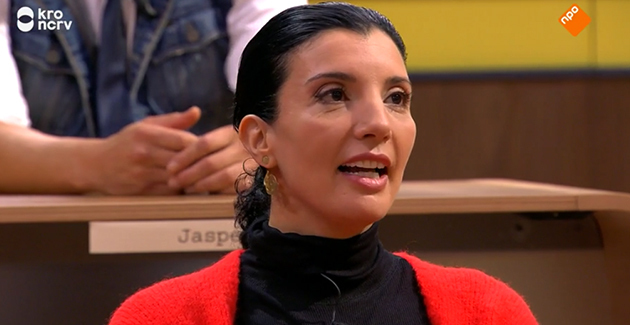 Nadia's cook book gained a lot of success among Dutch people and Moroccans in the Netherlands and it survived even years after its publishing. «What I am really proud of is that the book went out and had its own life», she proudly declared, adding that «Milk and Dates was turned into a play that has more of a dramatic and societal dimension». After publishing her successful cook book, the 43-year-old mother and cook turned into her Moroccan roots and origins. She is currently part of a show on national Dutch TV in which she meets food producers and farmers in the Netherlands. «In the show I visit farmers and food producers and then I use their products to create my own recipes, highlighting my roots and who I am … It is a Dutch program but I don't have to be Dutch I have to be 'me'». 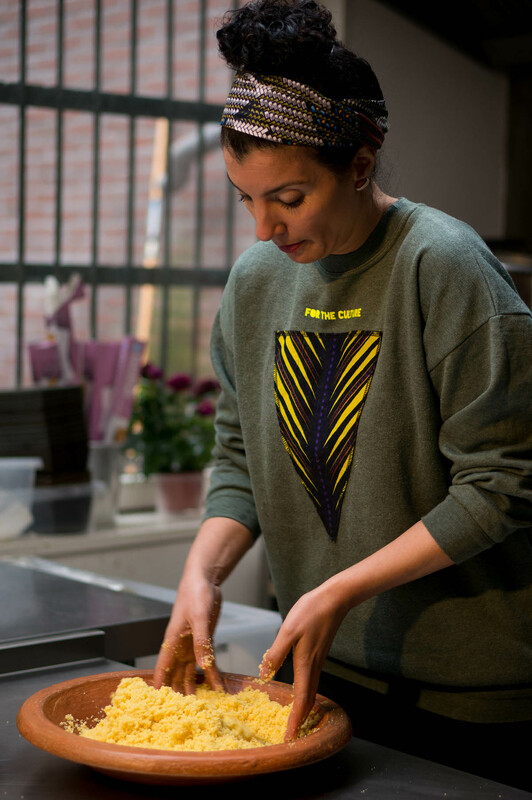 In addition to her career as a cook book author and TV presenter, Nadia is the founder of the Couscous Bar, a store in Amsterdam that serves couscous every day. 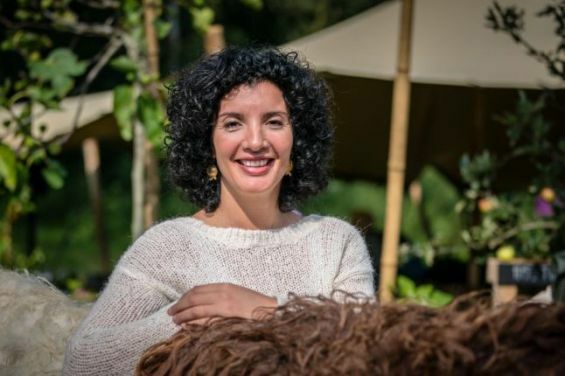 «The whole store is based on the idea of being able to eat couscous everyday and in the right way here in the Netherlands», she told Yabiladi. Nadia is currently working on another project that is more inspiring to her. «There is another cook book that I am working on and that would render homage to grandmothers in Morocco», she explained. Nadia's new book is about Moroccan food, that we would find in the countryside. Alongside a camerawoman, she is traveling in Morocco to meet grandmothers and make them share their recipes with the public. «The book is about sharing and not taking, which I really appreciate», she concluded.